One item that is a frustration for me and possibly other embroiderers as well is the steep learning curve of embroidery software and the even steeper prices. Which program is the right one for me??? Software ranges in price from around $100 upward to $3,000/$5,000 and a really professional program will be in the $35,000 range. With so many choices, it is impossible to just make a few blanket statements and help you to resolve your questions about which program is right for you. In addition to being a personal need, it has features that may or may not be of any use to you. Newbies have a tendency to think that since they mastered other software, they can master a program for embroidery. BUZZ - thanks for playing our game, but WRONG. Having that software in your hand seems like a great idea. The manufacturers of the machines are very strict about what price a seller can charge. This would have been called a ‘fair trade' item in the past and may stilll be. That means that the price is set by the manufacturer to keep their machines from becoming too inexpensive and possibly demeaning the product. So, to get around this and get your business, the dealer throws in software and thread and whatever they think may keep you from walking. However, when the software is included, users tend to think that they have to learn to use it. Now you have a lot of new nomenclature that is unfamiliar to you and a dizzying array of things needed to create something worthy of sewing. 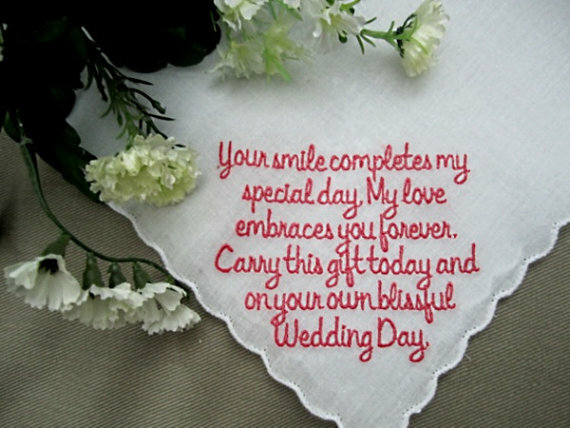 If you are able to work with your embroidery software, congratulations. I used to teach Microsoft software and I have been able to work through so many programs. But embroidery is a totally different issue. One thing about embroidery programs is that it isn't just the program you must learn; you also have to know so many things such density, pull compensation and don't forget being an artist. Before I spent so much money on embroidery programs, I wish I had known to try some things so I would know what to expect and worse yet, what not to find in my programs. Better still, I wish I had an inexpensive program to start out and grow with, and that is my very favorite, AlphabetXpress (AX). Getting acquainted with new software is always challenging. However, AX was written in the same types of format that Microsoft uses. Therefore, you will see things that are familiar to you and will recognize what types of features will be in the Menu Drop Down Tabs. I have worked with other software and found that it gave a significantly longer learning curve when you have to relearn a path to what you want to do. For me, that is really frustrating. The price is totally within reason. I want to be paid for my work, but some of the software seems to want to recoup their entire outlay (for the programming) as quickly as possible. I understand that, but frequently, programs barely pay for themselves or take some time to pay back the salaries for the work done. At less than $60, it is a tool well worth your purchase. It will make a newbie look like a professional and a professional have the right font at the right time. Newbies can place a few initials on a towel and have a gift that looks like a million dollars. .
You will continue to use AX for as long as you embroider. You cannot say that about a lot of things. You may get a better machine or start using better and more adventurous fabric. You mmay even try to do more challenging designs and ideas, but your AX will always be there to customize your work. I have put together a tutorial for most of the best features of AX which you can see here: http://www.annthegran.com/cs/blogs/thecomputerist/archive/2011/04/01/the-computerist-presents-recap-of-catalogxpress-and-alphaxpress.aspx Learning some software can be difficult, but my tutorial is written in every day language and simple to follow. I have photos to show you as well as words to teach you. Additionally, if you have more questions, I am right here. Select the font and just type in what you want it to say. AX does all the work for you. Now if it would just do the dishes, it would be perfect. There are so many other reasons I love AX, but when you are ready, you will dig into a great program. If you bought it but have not used it, check out the features at that link, you just may be inspired. Learning embroidery is a step by step process, keeping each step financially in line with your plans is the best idea yet. I have said this before - on each project, I learn something new. I can honestly say that AX has been a great tool that I don't want to be without. 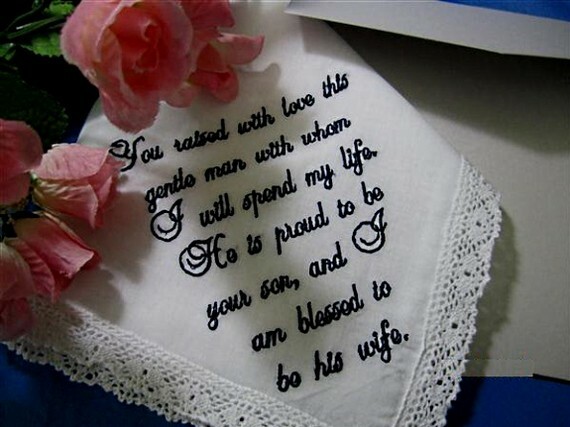 they will look very nice on a baby's room decor or a fun embroidery for your laundry room! Just adding a date to a project is simple. And, the benefits are great!! When you add a date, names and other information, you give those in the future so much to enjoy and learn. I have AX - haven't a clue what to do with it. All I really want in software is something that will show me what the design looks like, the stitch order, and the ability to print out the design in the size it will stitch out. Is that possible without spending boocoo bucks? Or are there some free programs I can download? I have NO desire to learn how to digitize. Also, I tried to go to the site listed above ...."www.annthegran.com/.../thecomputerist........";">www.annthegran.com/.../thecomputerist........"; and I get a blank screen that says, "the resource you are looking for has been removed, had it's name changed or is temporarily unavailable." Any solution for that? NitaM - I thought we had fixed every one of the links. There were 19 and I checked each one. You win first prize, you found something that did not work. If you can tell me where you found that link (what you gave me won't tell me where to fix it) I will see that it gets repaired. Note: Merge only works once per file, in order to do a second design, you need to reopen AX. The reason is that AX was just not designed to preform this task as noted. Gee, thanks for the first prize!! Well, a gold star at the very least!!! That link went right to the URL as it should have done. I am not sure what to say now. If you want to go to the Forum, I did place a mini tutorial for how to look at your design with AX. And, again, I noted that AX is not meant to do what I have shown you, but it is a work-around that will assist you with details of your design. I do use both programs but mostly Alphabet Xpress. it is my go to one to merge files and add lettering. Good Morning Bonnie - I am just like you. Once I found out that AX could add so much to my work. I have even 'signed and dated' some of my work. Who knows, perhaps in 100 years, it will be on "Antiques Roadshow" and be worth more because it is signed!! Note to Friends: Bonnie is a lady who enjoys her craft and speaks about the good items that she has used. She does not get paid to say any of thing, she just loves letting people know that she uses and appreciates this program.